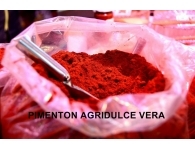 We have paprika from the Murcia region, which is 100% pure and selected from the best capsicum pods which have been previously sun dried. 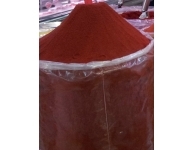 Its bright red color and excellent flavor is simply spectacular as all our regular customers will confirm. 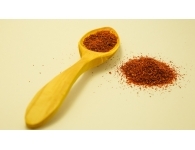 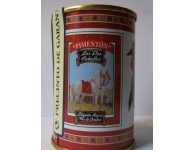 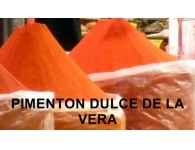 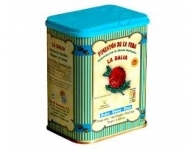 We also have paprika from the region of La Vera with EU Protected Designation of Origin status; this has a smoky flavor due to the special drying process used. 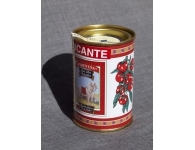 This smoky flavor is particularly ideal for vegetable based dishes.